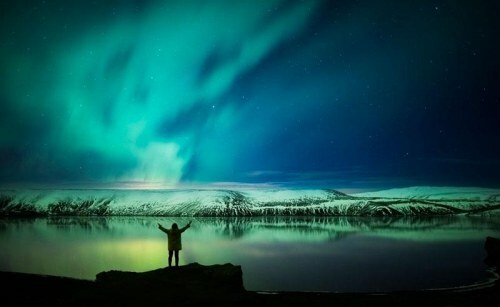 Icelandair has dropped the price of some of their off-season flights from Calgary to Reykjavik, Iceland down to $596 CAD roundtrip including taxes. The flights have 1 stop each way, connecting in Edmonton. As far as an ideal time to visit Iceland goes, March/April is still a little early. Things don't begin to thaw out until May. But late March, early April would be a good time of year for a potential chance of seeing northern lights, without the rock bottom temperatures of winter.